Shan Vincent de Paul reminds us of Father’s Day’s true meaning in his beautiful new video “Light,” starring his daughter Remedios X.
There’s a tendency in our culture to forget the importance of holidays. Companies like Hallmark have, for decades, efficiently extorted our most important occasions, turning them all into opportunities for frivolous spending rather than moments of togetherness and appreciation. You don’t need to spend $5 on a pre-written card to tell someone you love them; just be there with them, fully and unconditionally. Shan Vincent de Paul reminds us of what Father’s Day really means in his beautiful new video “Light,” starring his daughter Remedios X.
Atwood Magazine is proud to be premiering the music video for “Light,” taken from Shan Vincent de Paul’s 2016 debut album Saviors. 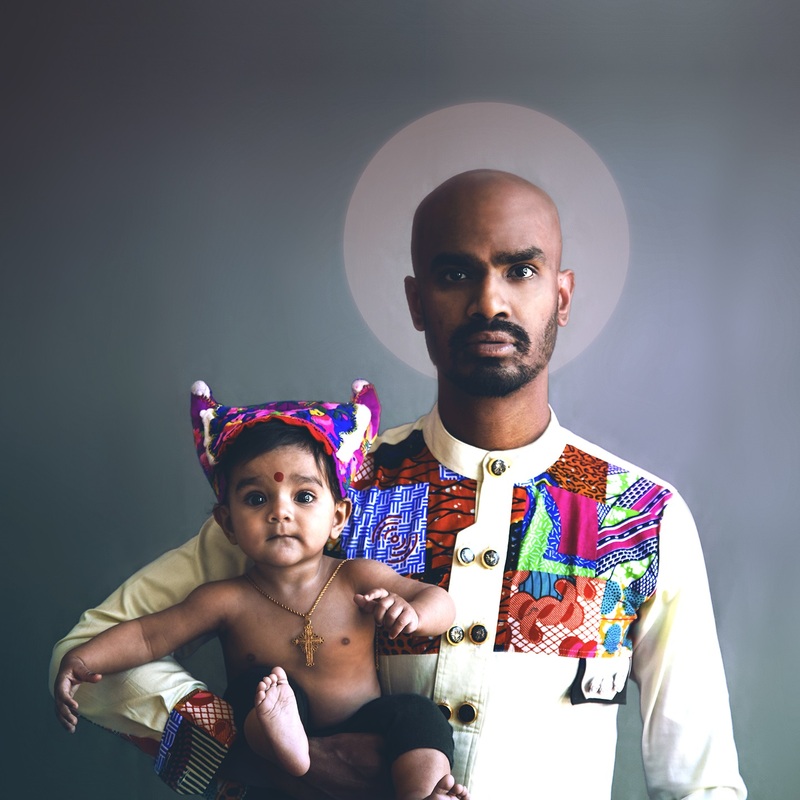 Born in Sri Lanka and based in Canada, rapper and songwriter Shan Vincent de Paul has earned praise as an up-and-coming talent thanks to his emotional raps and clever critiques. He’s political, globally-minded, and socially-conscious – an artist with a vision. And part of that vision involves recognizing what matters most to any and all of us in this world – Family: The ones we love. It’s a song about living in the moment, and being completely there with others – in this case, the focus is on de Paul’s daughter Remedios X, whose smile is bright enough to light up a room. “Light” challenges us to forget about the keepsakes and the tangibles for a day, and fully immerse ourselves in life’s second-by-second motion. “I’d rather skip the pic and taste the now and keep that smile for me,” de Paul sings, refusing to conform to what has sadly become the norm for most families on a day that should be about celebrating one another, rather than trying to look good for a camera or capture a momentary smile. I don’t know about you readers, but I’ve got a tear in my eye as I type these words. “Light” is an unequivocal love song, an emotional tribute to the people who matter most to us – whether it’s our parents, our children, our friends, and so forth. 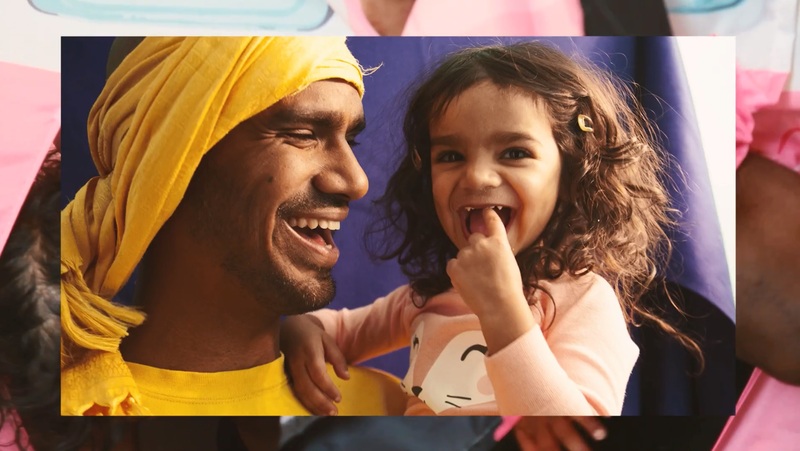 de Paul and Mimi’s father/daughter bond shines brightly through this colorfully cheerful video – and every moment’s warmth is boosted that much further by the song’s shining grace. This Father’s Day, celebrate with your loved ones by being fully present for them. I challenge you to turn off your phones, put away the cameras, and just be together, in the same room with one another. Cherish them by connecting with them, and through this small, seemingly benign gesture, you’ll make this Father’s Day an unforgettable treasure.